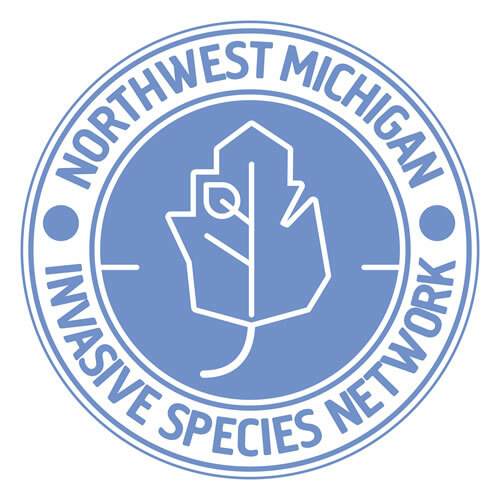 Northern Michigan’s heritage landscapes are changing as invasive species, urban development and climate change alter, damage or destroy familiar plant and animal communities on the land and in our waters. These are big challenges to volunteer conservationists, natural resource professionals and the organizations working to manage, protect and preserve the forests, uplands, wetlands, streams and lakes of Northwest Lower Michigan. As observers of the natural world, they know that our region’s renowned natural beauty and most productive ecosystems are at risk. First launched in March 2016, Nature Change is a new multimedia magazine created as a cooperative venture for regional nonprofit organizations involved in protecting and managing the lands and waters of Northwest Lower Michigan. Our mission is to inform a regional public discussion about options for the sustainable management of natural resources during this time of increasingly rapid change. We want to build conservation literacy among citizens and local officials to inform the choices we all must make in preserving, protecting, adapting and re-locating both plant and animal species. Nature Change is intended to fuel public discussions about natural resource management and adaptation in response to climate change, invasive species, changing Great Lakes water levels and other environmental challenges. Focused on Northwest Lower Michigan, this magazine delivers beautifully illustrated text-based articles, photo-essays, and short video presentations that bear witness to the on-going changes in our natural resources, document the responses of volunteer conservationists and natural resource organizations, and grapple with the challenges of adapting to change. We want to foster a healthy on-going discussion about how to preserve and, possibly re-make one of the world’s most beautiful places, our northern Michigan paradise. Nature Change was developed by the Conservation Resource Alliance (CRA) with the support of five other regional nonprofit organizations, including LIAA. In October 2016, LIAA and the UpNorth Media Center took over the management and operation of Nature Change with the continuing support of CRA and the other participants. Nature Change has funding support from the Americana Foundation (Novi, MI), the Grand Traverse Regional Community Foundation (Traverse City, MI) and the Petoskey-Harbor Spring Community Foundation (Petoskey, MI). LIAA is the financial manager and welcomes tax-exempt contributions to Nature Change from individuals, businesses, foundations and others. Please contact LIAA to find out how you can support this unique, nonprofit multimedia magazine.